A city tax of $3 per person, per night will be collected by the hotel at checkout. 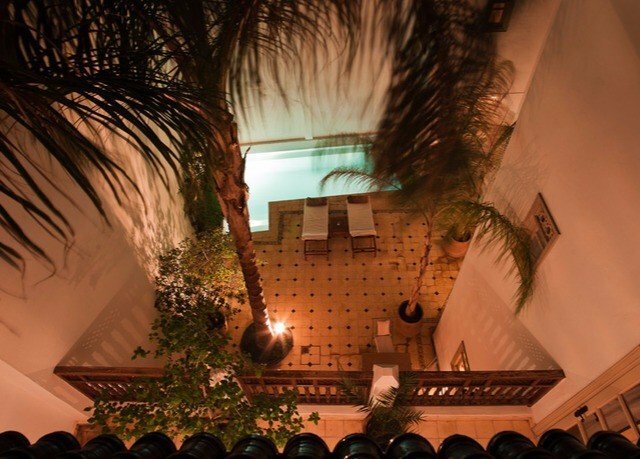 Right on the edge of the souks, in a sleepy corner of Marrakech’s bustling medina, the Riad La Rose D’Orient has a stylish inner courtyard that offers a welcome respite from the heat. 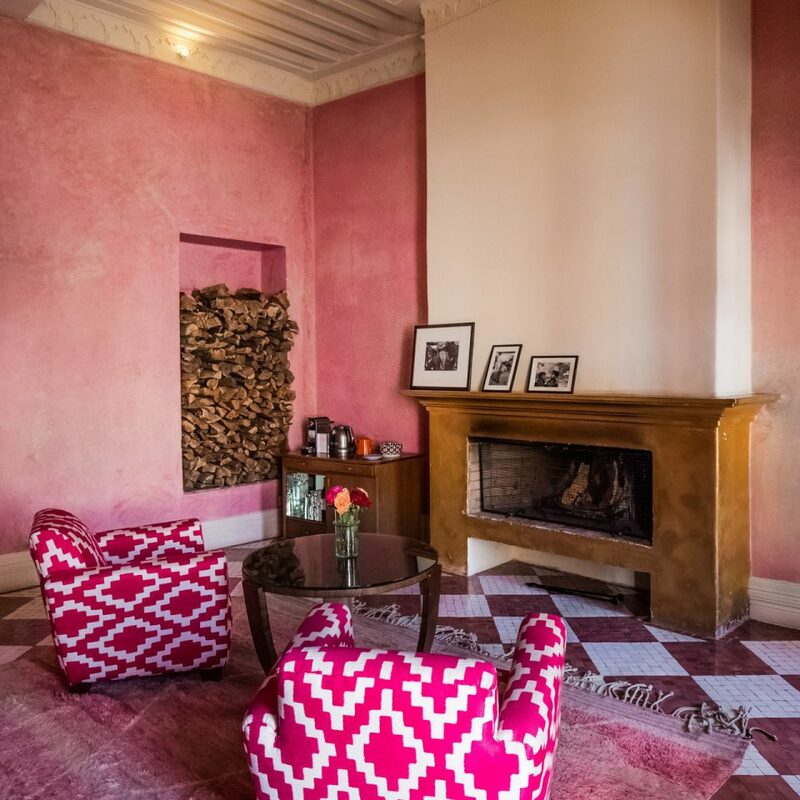 Covered in colorful kilim rugs and full of wonderful little nooks to hide away in, the ample seating area is the perfect place to relax with a traditional Moroccan tea. 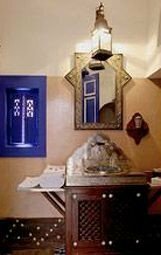 The decor throughout the property has plenty of Moroccan influence, with its wrought iron, local textiles and hand carved furniture. Come nightfall, the courtyard plunge pool is lit with floating candles. There are just seven rooms and suites, and each room is completely different. 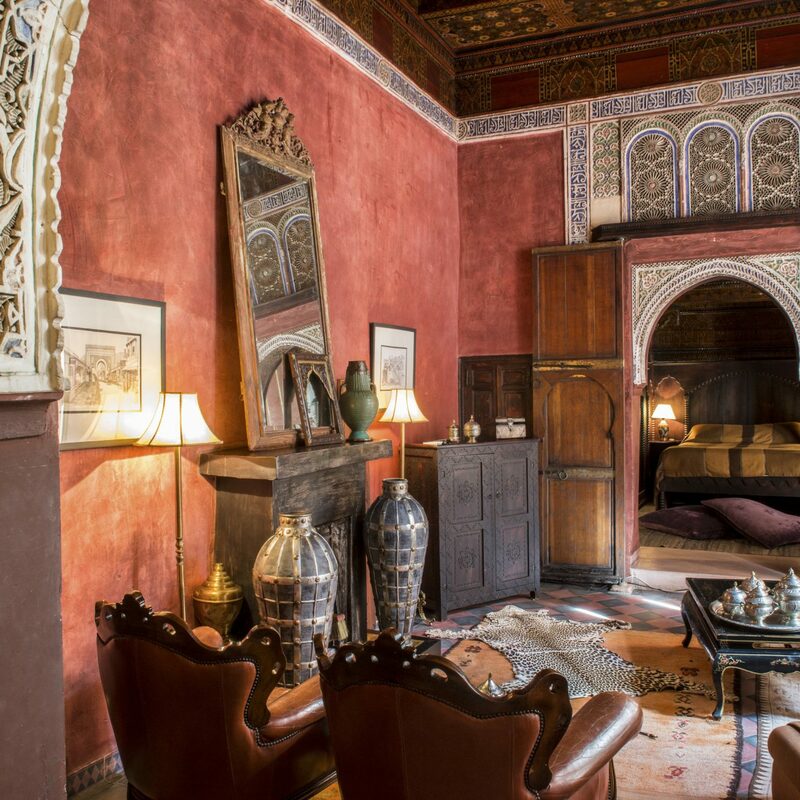 And while they’re equipped (thankfully) with air conditioning and other modern comforts, they all retain a traditional Moroccan charm with their sculpted wooden furniture. Dressed in traditional fabrics, with tile floors, warm colors on the walls and intricately designed fireplaces, the guestrooms are all understated and elegant. The bathrooms boast the same gorgeous tilework and wrought iron details, and some come with a bathtub. At Riad La Rose D’Orient relaxation comes high on the agenda, and there are few things quite as soothing as heading to the terrace to kick back, after a hard day’s shopping and sightseeing, and take in the views of the majestic Atlas Mountains from the the Jacuzzi. 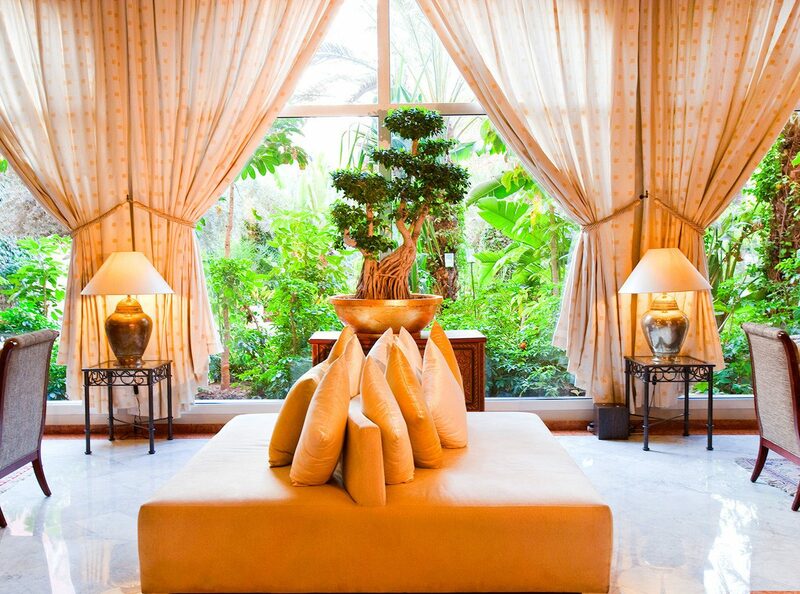 That said, unwinding can be taken up a notch by heading to the hammam for a Moroccan black soap treatment and massage. 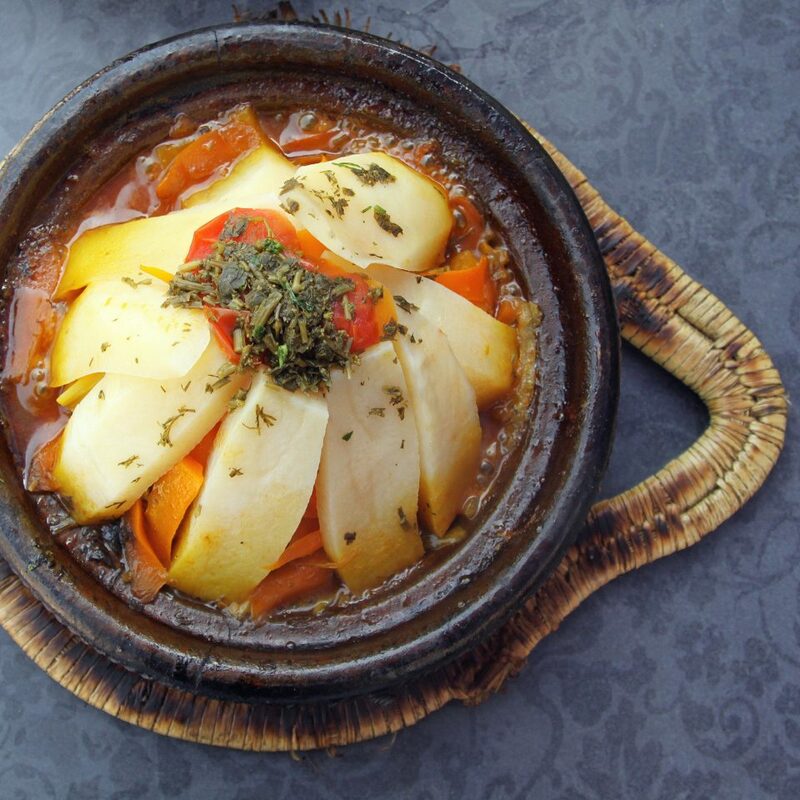 On the dining front, traditional Moroccan tajines and Lebanese dishes are served using fresh ingredients, and barbecues can be prepared for you out on the terrace. Start the day early by heading to the colorful Majorelle Gardens, to beat the crowds and bus tours. 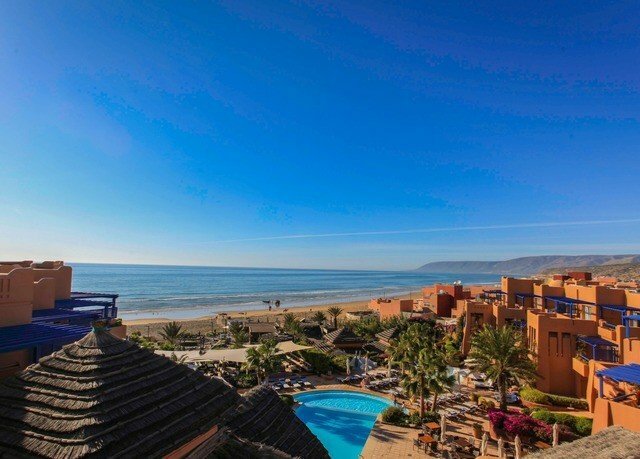 Head back to the medina and take in the sights and smells of the souks before visiting the magnificent Bahia Palace and the Saadian Tombs, which date back to 1578. 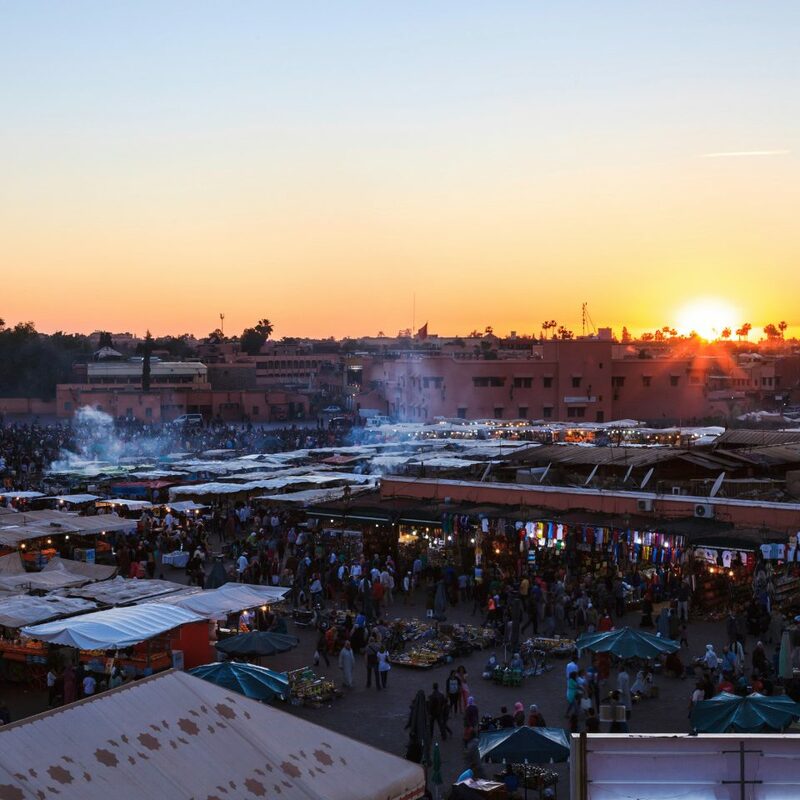 At dusk hit the craziest square on earth, Djemaa el-Fna, where you’ll find snake charmers, traditional dancers and amazing acrobats competing to enchant tourists and locals alike. We stayed in this riad for three days during our first trip in Morocco. 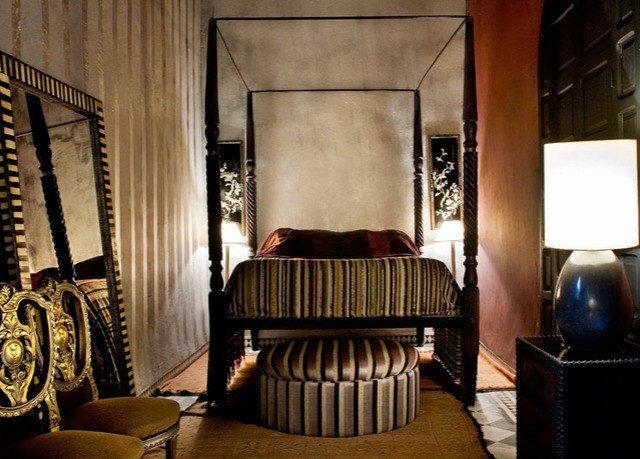 This Riad is a very nice surprise, a corner of charm and peace . The room was very nice, the pool big enough to enjoy a refreshing bath and the breakfast a delicious start of the day. Special mention to the jacuzzi on the roof terrasse, and to the kindness of Mr. Mohammed, who was very nice and helpful for the organisation of our stay and tours in and out of Marrakech! Our visit didn't start very well as we asked them to pick us up at the bus station, and we waited according to their instructions, but no-one came. 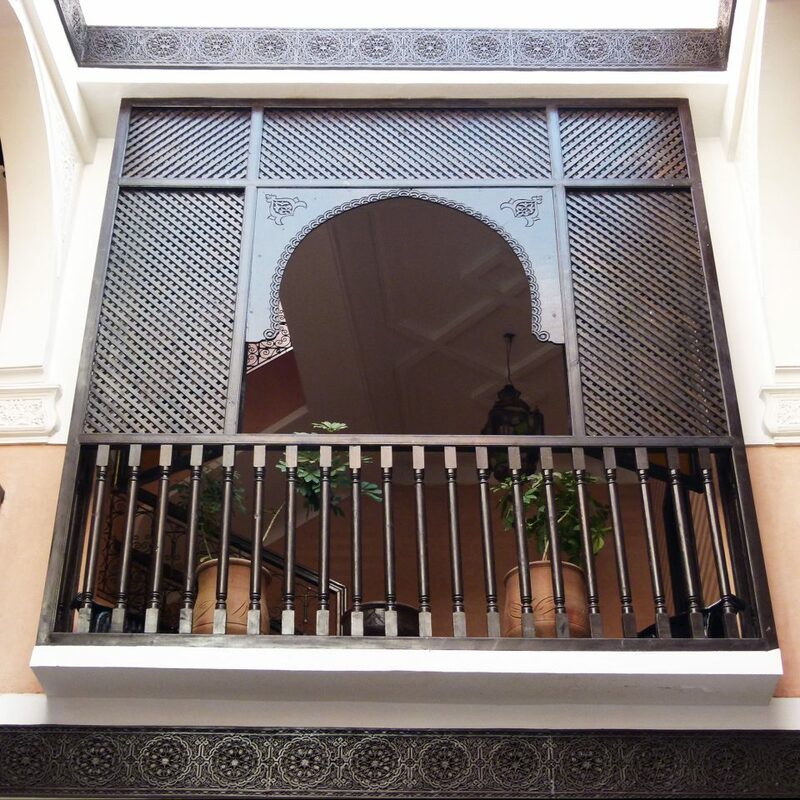 When we got to the riad, we noticed that it was not the fault of the staff, but the manager somehow messed it up. 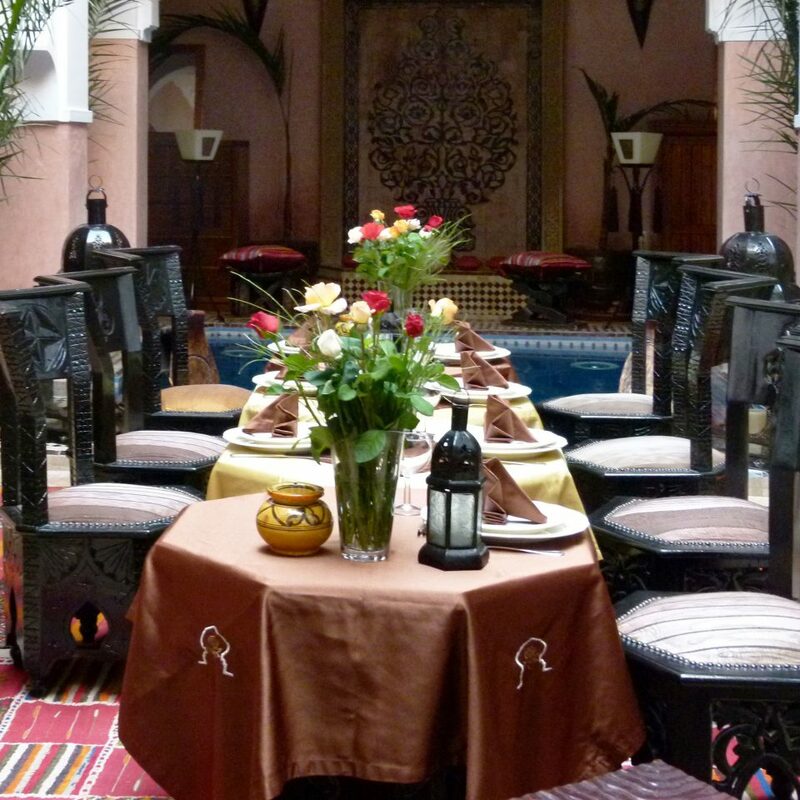 We never saw the manager, but the staff at the riad was excellent. They were always willing to help, and offered to change our room when the AC didn't work. In the next room the shower didn't work, so they came to fix it right away. It seems that as the premises are old in all riads, probably all of them have many things that need fixing. 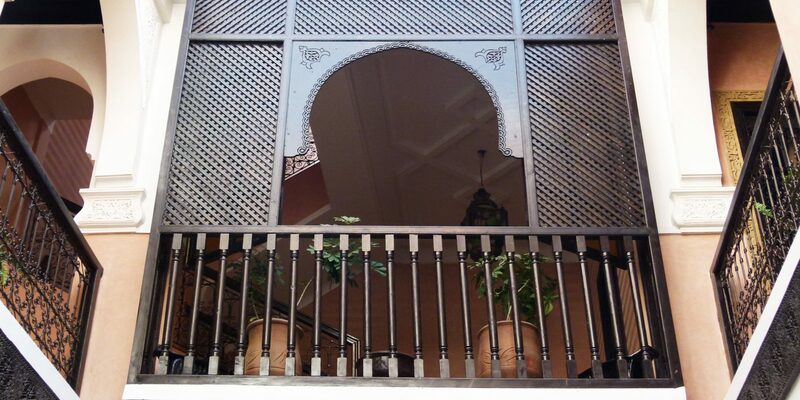 It didn't bother us though as the riad itself was very beautiful and very peaceful as well. The downside is that it is a little bit far from everything, but we did enjoy walking in the medina a lot, so it didn't really bother us. It is close to the wall of the medina, so it is easy to reach it with a taxi, which is not the case with many other riads in the medina. Breakfast was not great, but we added yogurts and fruit ourselves, and managed to enjoy it. Another minus was that it was not possible to pay with credit card. However, overall it was a good experience that we wouldn't trade for anything. Five stars for the staff that had servant hearts, and that is what we loved. 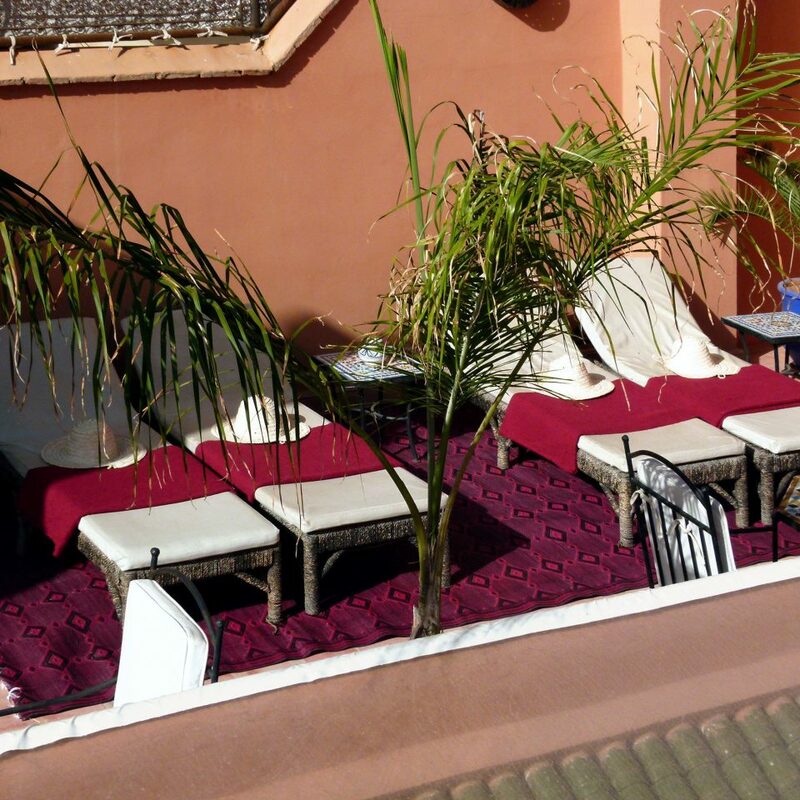 Amazing riad just a few minutes from the big square Jamaa el-Fna. Great big rooms and delitious breakfast. Unfortunally i stay there only one night and i wish i could stay longer. Staff is very helpfull and nice. Cheap price. 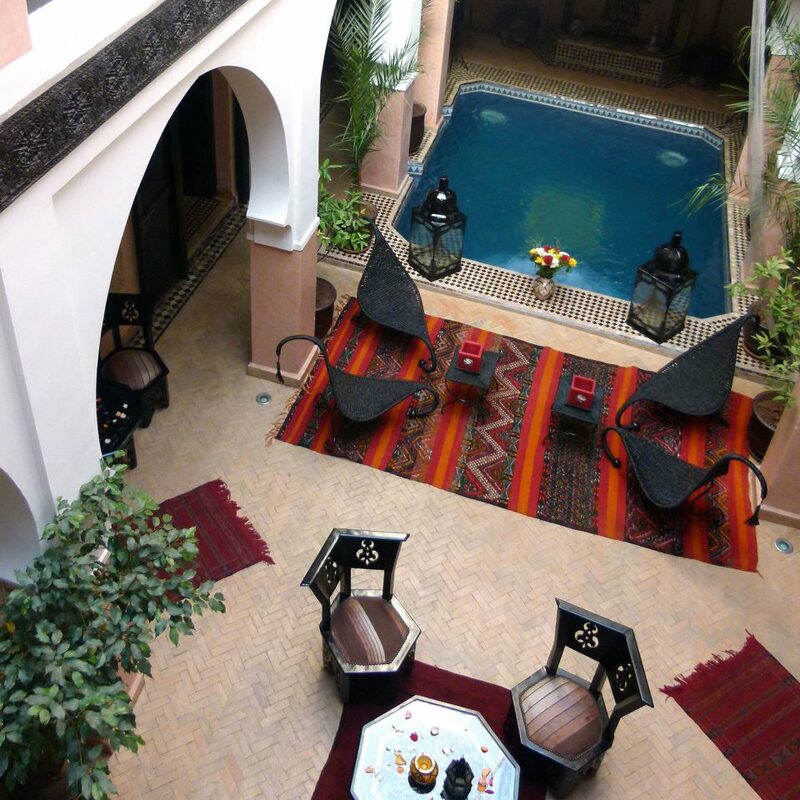 If you are looking for traditional and comfortable riad thats the place to be. My girlfriend and I are lucky enough to travel a lot, usually we're travelling for 3-4 months of the year. We've been to many countries developed and undeveloped and seen hotels and different levels. This Riad, is hands down the worst place we've ever stayed...like ever. This was a rare trip with 2 other friends were we had no obligation to review a location or a hotel....a real holiday! On the 4th day of our stay we decided to stay overnight in the desert (which was amazing). When we came back, the person that seems to be running the place greeted us in the usual way and up we went to our room, only to find the door wide open and a strong stench of fumes. I went down to figure out what had happened. Turned out one of the dainty looking electric radiators that was in our room, was plugged in by the cleaners and left on and thus caught FIRE and EXPLODED. There were black burn marks all over the wall and once again the stench in the room was over powering and you actually felt light headed if you were in there too long. Not even taking into account that if we were in the room and sleeping god knows what would have happened. Touch wood we weren't. I informed them that the room was unliveable and we needed another room, they said they were full and that was that. They said they'de clean the mess...which was in there eyes burning incense to remove the smell... not to actually clean the walls, change the sheets at the most basic level. We accepted nothing would get done and told him we'd stay in our friends room, we slept on a childrens bed and took one of the mattresses from our original room. Now, this is were it gets more interesting. 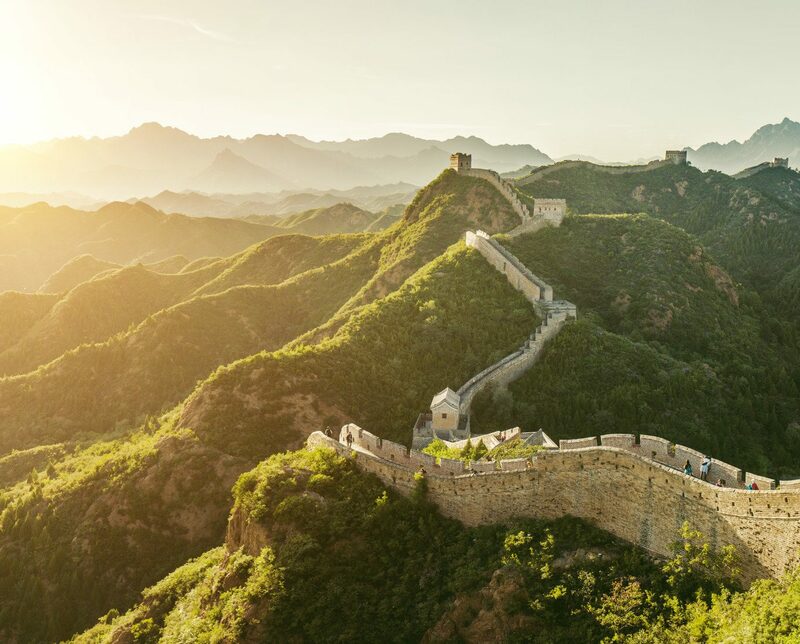 Next morning we came down, the same guy came out of the area he was sleeping in and gave us the bill for our airport transfers and some tea we ordered whist we were there, which was fine. When we asked how we would get the money back for the night we couldn't sleep in our room on account it has partially burnt down. The response "it's not my problem you're paying full". We were all taken a back, a lot. When we quizzed him on his response he starting getting aggressive towards to females in our group and shouting, saying they were 'stupid women' and insisting we pay full price and then he LOCKED the doors. Literally walked over bolted 5 locks and said you're not leaving until you pay for the full room. Absolutely stunned by this. Anyway seeing no alternative i handed over the card. It goes without saying its the hotels responsibility to have equipment in the hotel that works and is not likely to kill them. Also, insulting your guests, locking doors and threatening them is also not really in the hospitality guidelines. This not taking into account the day to day of the hotel which included poor breakfasts, stay not speaking english, rarely anyone even in the riad to let us is (as they don't give you keys), the lock for our room not working so we couldn't lock our door, the wifi only working in the entrance is a 5 meter perimeter (that's not a joke, there' around 6 seats it works in), bathroom wasn't clean, the double bed were to singles on a cement pile on with 4 pieces of wood under the mattress (yes you sink to the middle). So basically...yeah...better of sleeping on the streets than here. It was so autentic.Lovely riad with a very friendly host, Rashid is so helpful, he did everything for us. 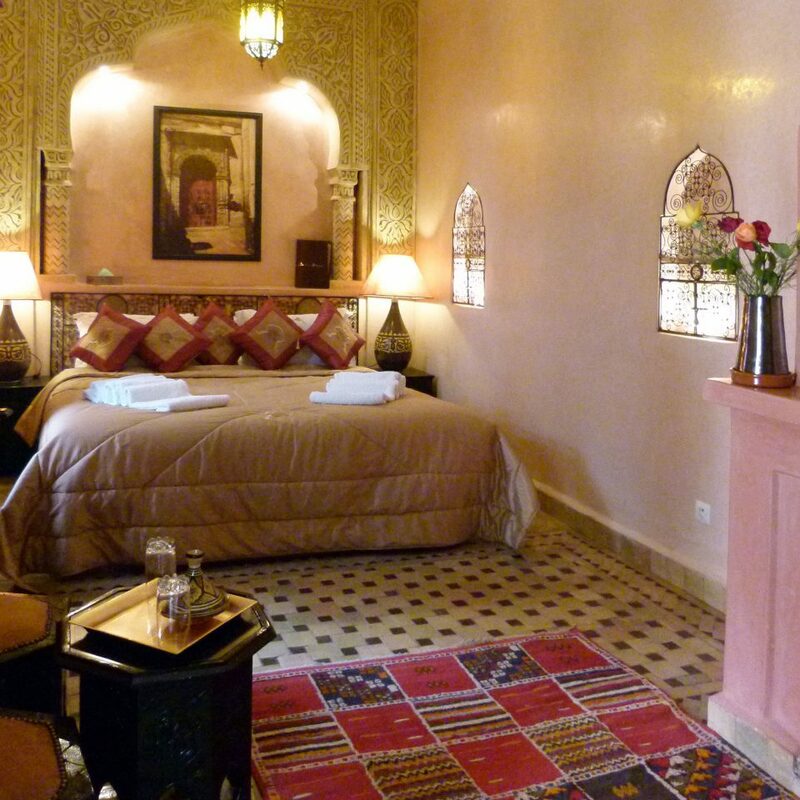 The riad is pretty and its very clean. The roof terrace is nice, it has a sunbath area and another pool. 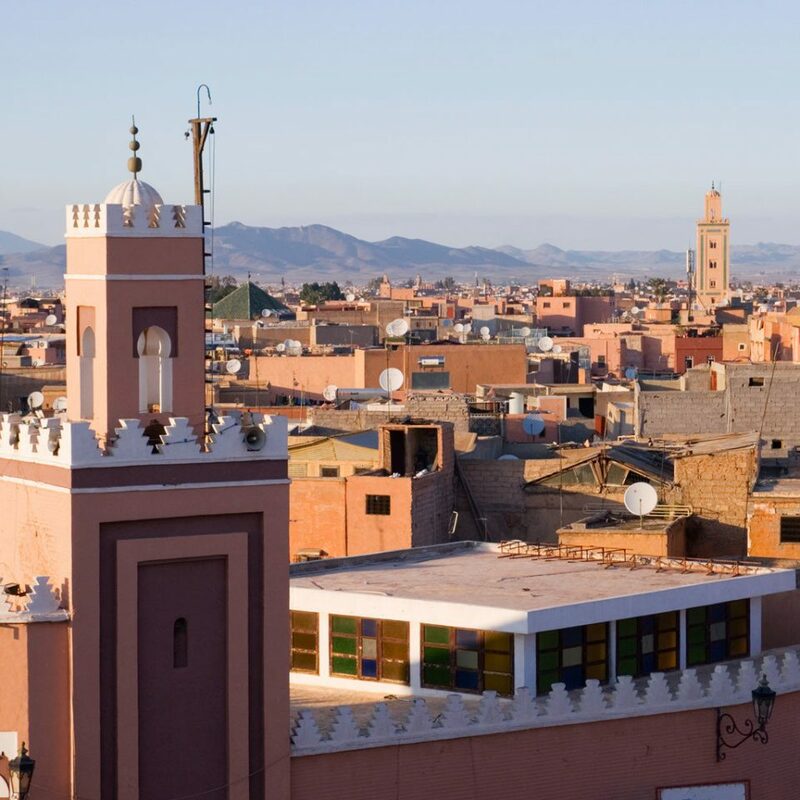 The riad has a lot of programs such as hamman or tours, and the prices are better then if you book online somewhere else. Breakfast was ok, with orange juice as well. The rooms are quiet, we did not have any noise in the night. There is also a shuttle for/to the airport. We loved to stay there.